A Children's Bedtime Story Introducing Techniques to Increase Confidence, and Self-Esteem This book teaches children how to increase self-confidence and self-esteem by using affirmations and positive statements. This simple technique is woven into the story allowing children to follow along and read how a self-doubting dolphin uses positive statements to increase self-confidence. 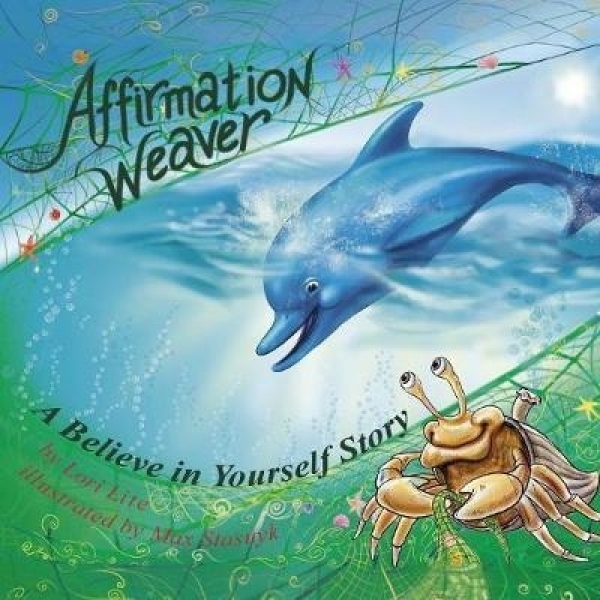 Children relate to the self-doubting dolphin and love reading how the sea creatures show the dolphin how saying positive statements can turn self-doubt into self-belief.